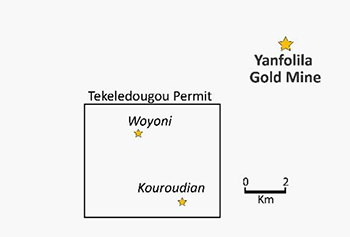 West African focused gold exploration company, Cora Gold Limited (LON:CORA), announced that it has discovered two new gold zones at the Tekeledougou Permit in southern Mali, with shallow, broad, high-grade gold intercepts. Investors were impressed by the news — sending the stock up more than 25%. The Tekeledougou Permit is less than ten kilometres from Hummingbird Resources plc’s producing Yanfolila Gold Mine — a potential fast-route to cash flow, and it’s 60 kilometres south of Cora’s Sanankoro Gold Discovery, which has the potential for a standalone mine development. The highly encouraging assay results are from the initial 2,007m aircore (AC) and reverse circulation (RC) reconnaissance drilling campaign at the project. 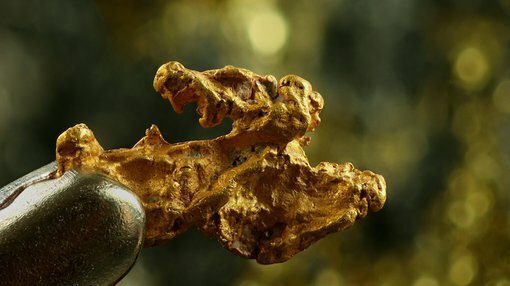 60m at 0.7 g/t gold including 9m at 1.30 g/t gold. The gold zone remains open in all directions and further historical artisanal mining extending some 200-300m to the north and well-developed quartz vein float a similar distance to the south highlight the overall strike length potential of over 1,000m. Higher grade gold intercepts lie within broader zones of anomalous gold (>0.1 g/t gold) supporting the observation of an overall broad zone of gold mineralisation. An understanding of the distribution of the higher grades within this zone will be pursued with infill and extensional RC drilling supported by core holes. Yet CORA remains a speculative stock and investors and investors should take a cautious approach to any investment decision made with regard to this stock.